We ran the story first this morning but a big thank you to one generous benefactor who sent us a better-looking copy of the cover. 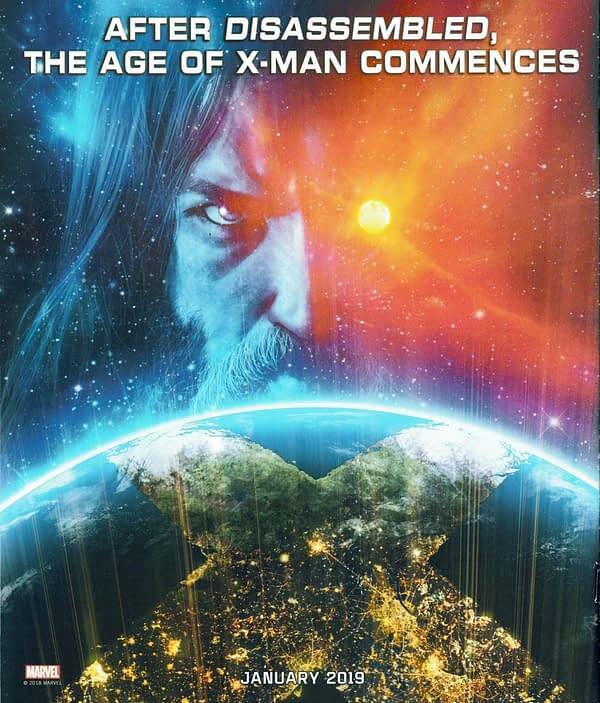 Which appears to show the return of Nate Grey to the Marvel Universe and the X-books. Unless it’s Leonardo Da Vinci.